As certified meteorologists we juggle every day “from a distance” with weather forecasts. Now we have decided to offer a blog for our community and all interested VFR pilots. As VFR pilots we constantly experience the weather up closely. Flying teaches us a completely different way of looking at the weather, which non flying meteorologists do not have. We don’t have to explain that the weather is very important for us pilots. 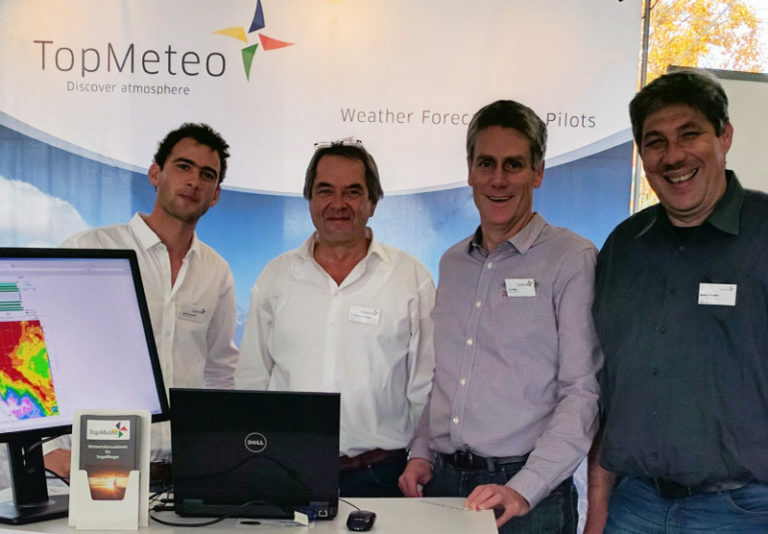 With TopMeteo we fly safely and plan routes comfortably. In this blog we will offer stories about flying, reports from the OLC league and a regular VFR weekend view of the weather. Be our guest and like us also in the social media.